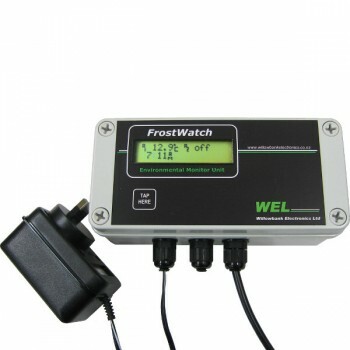 Suitable to power any 12VDC model Frostwatch from solar energy. 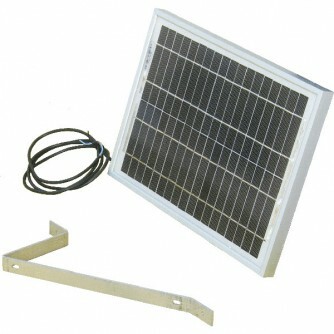 Includes solar charge controller module. MonoCrystalline cells, low iron glass panel. 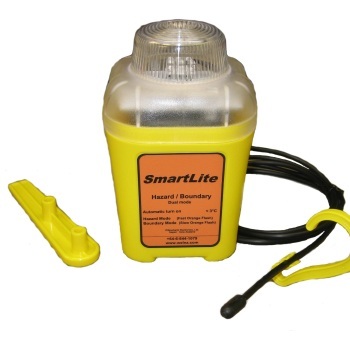 Output Termination: Junction Box with flying lead.